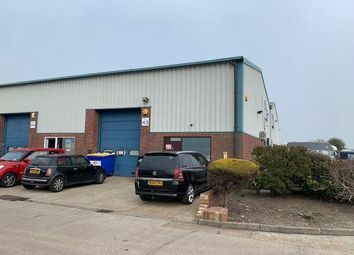 Warehouse/Workshop Unit To Let unit 6 knights business centre, squires farm industrial estate Gross internal area 2,867 sq ft (266.3 sq m). 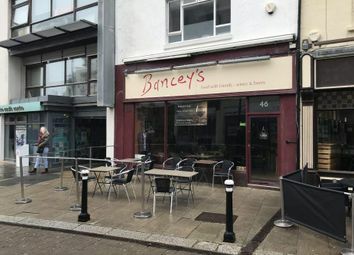 New lease. 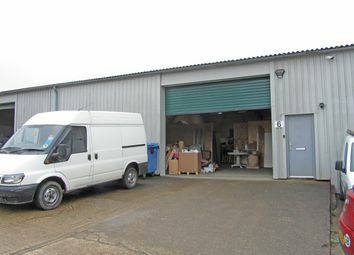 Rent £17,500 pa.
Modern terraced industrial unit/warehouse oj established trading estate in Heathfield. 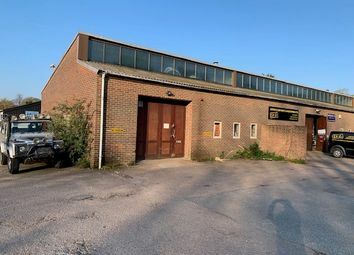 The unit has an elevation fronting the main road and is therefore highly visible. 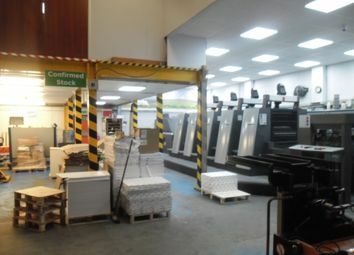 Overall 177.0 sq m (1908 sq ft) plus mezzanine 55.0 sq m (593 sq ft) New lease. 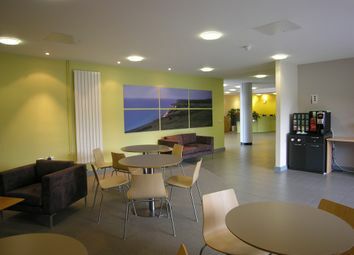 Office space in the Creative Media Centre, Hastings Town Centre. 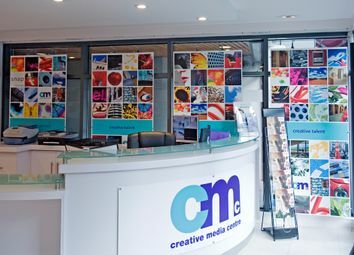 Unit 5.04 in the Creative Media Centre (338 sq ft) now available to let at £15/sq. Ft. Pa. 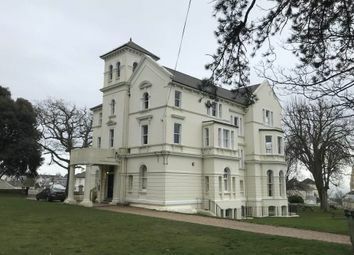 It features a painted plaster finish, carpeting throughout and central heating. 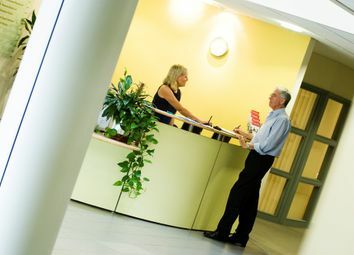 Office space in the Creative Media Centre, Hastings Town Centre. 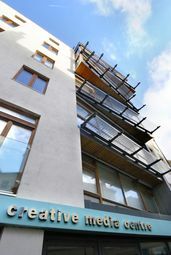 Unit 4.03 in the Creative Media Centre (137 sq ft) now available to let at £15/sq. Ft. Pa. It features a painted plaster finish, carpeting throughout and central heating. 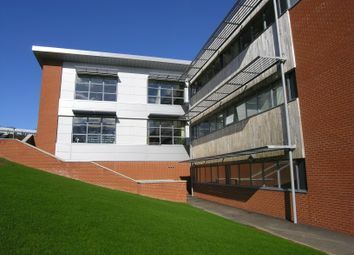 Office space in the Creative Media Centre, Hastings Town Centre. 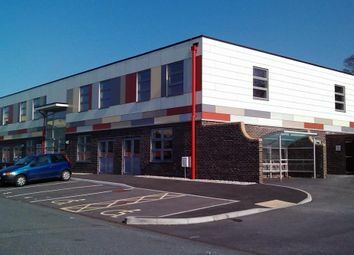 Unit 2.04 in the Creative Media Centre (132 sq ft) now available to let at £15/sq. Ft. Pa. 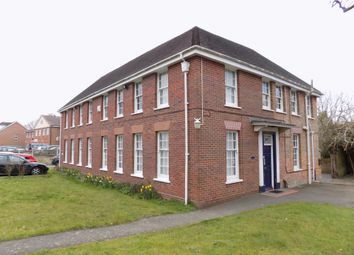 It features a painted plaster finish, carpeting throughout and central heating. 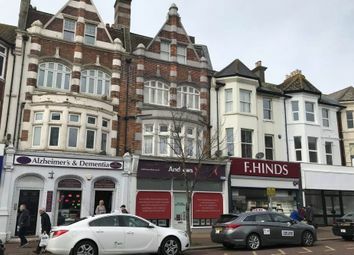 Affordable office space in St Leonards. 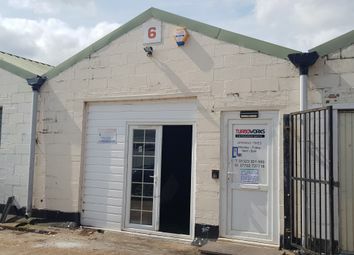 Unit 68, Innovation Centre (255 sq ft) is available to let at £3,570 per annum exclusive of business rates, service charge, VAT and utilities. 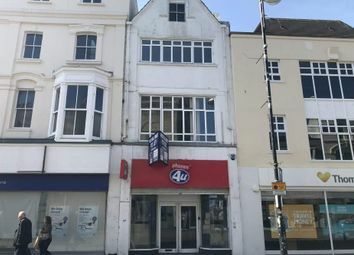 Affordable office space in St Leonards. 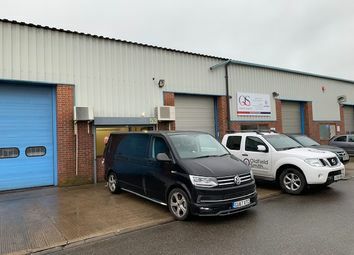 Unit 43, Innovation Centre (419 sq ft) is available to let at £5,866 per annum exclusive of business rates, service charge, VAT and utilities. 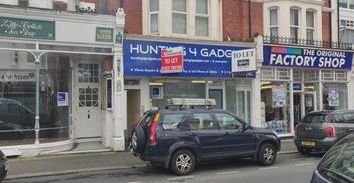 Affordable office/workshop space in St Leonards. 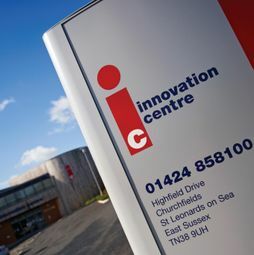 Unit 24, Innovation Centre (376 sq ft) is available to let at £4,700 per annum exclusive of business rates, service charge, VAT and utilities. 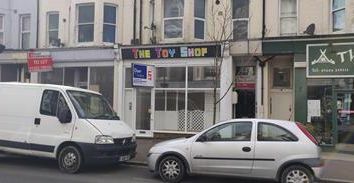 Affordable office space in St Leonards. 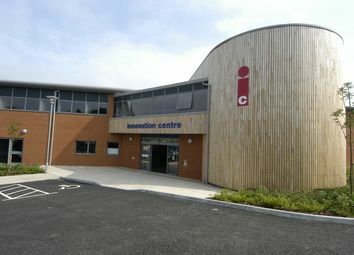 Unit 11, Innovation Centre (374 sq ft) is available to let at £5,480 per annum exclusive of business rates, service charge, VAT and utilities. 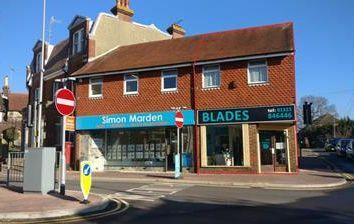 Affordable office space in St Leonards. 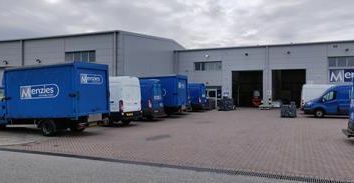 Unit 20, Innovation Centre (503 sq ft) is available to let at £6,187 per annum exclusive of business rates, service charge, VAT and utilities. 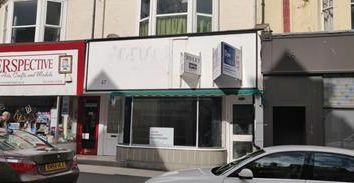 Meridian Property are please to offer to let this ground floor office which is located on the outskirts of Battle Town Centre.